In this article, we will be discussing a variety of keylogger apps for Android & iPhone Users respectively. Today, it feels really encouraging to know that technology has greatly evolved. With the creation of so many mobile apps, it has become effortless possible to carry, monitor and manage so many functions from the comfort of just your mobile device. Surprisingly, you can now easily monitor and supervise phone activities, whenever and wherever you want, with keylogger apps. For example, if you feel someone has been prying into your phone whenever you are not around, or you are suspicious of your spouse mobile phone activities. With keylogger apps, you can easily have access to useful pieces of information like the application He/She used, the time they used, key files and functions they access and many more. Keylogger Apps – 10 best keylogger apps for Android & iPhone. Looking for a perfect supervisory app, for monitoring functions across Android and iOS Platforms? iKeyMonitor is one of the best keylogger apps you can trust to help you with this task, As it can easily monitor Calls, messages, websites, Chats, Keystrokes, and screenshots respectively. 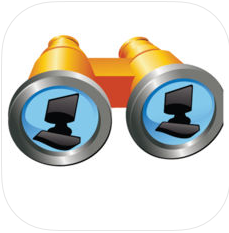 This keylogger app also offers features for optimum parental control, by blocking apps and limiting screen time. iKeyMonitor offers a 3-day free trial, to fully access this app you are going to have to pay for it. 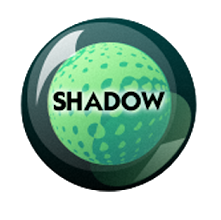 Like the name, shadow kid is one of those keylogger apps specifically designed to Optimally assist parental control across android devices. It very simple to work with, Once you have downloaded and install the app, click on activate shadow. 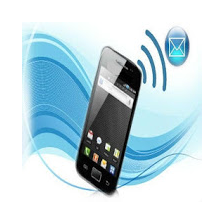 This function will monitor and supervise whatever mobile and online activities were carried out on that Android device. This keylogger app will record key events like used applications, most visited web platforms, most open files and many more. 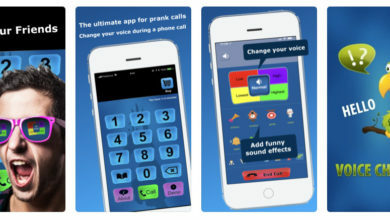 Parents are mostly recommended to use this android application. 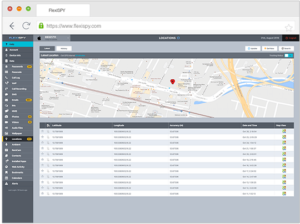 Available to Android and iOS platforms, Flexispy is the most powerful keylogger apps for Android and iPhone devices. This app can monitor all digital and audio communications across all mobile devices, it can also remotely access captured images and voice call records. it also includes hassle-free remote installation services for advanced supervisory mode functions. with the variety of keylogger apps on the PlayStore, this one specifically stands out. Mobile tracker is more than a parent control tool, it also functions as a location finder and a mobile number tracker. It was designed to secure, rather than expose, which makes it a standout in our list today. Users can use Mobile Tracker to securely track their current location, recover passwords for certain applications, turn or off useful apps as the case may be. Looking for a professional keylogger app for iPhone that can help you monitor your kids, or track your employees in other to protect your business? 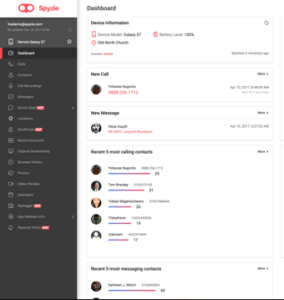 Spyera is a super supervisory app for iOS users, with which you can record pass-code, iCloud password and in general social network security like Facebook, Skype and Instagram passwords for monitory or supervisory purposes. 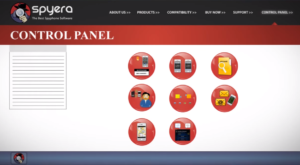 A keylogger app like Spyera is a good tool to discreetly monitor your family and business. This keylogger app can track phone coordinates with time. With an app like Kidlogger, you can now, know and monitor your kid movements during the day. first, register your child at Kidlogger.net, then create an ID for his or her iPhone, then begin to monitor. The app also keeps records of daily movements, you can easily check online anytime. Download Kidlogger for iPhone now. 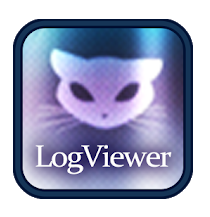 Log viewer is more like a real-time reading app that provides detailed app log and error analysis. You can check real-time app logs with this keylogger app, and can also send log files as email attachments. It features a search tool, for accessing different logs, depending on the date and time recorded. This keylogger app is free for Android. 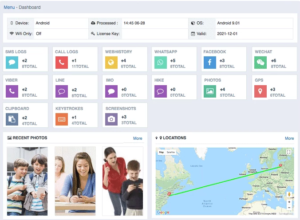 Available and accessible on all required platforms like Android and iOS devices, Spyzie offers a range of mobile supervisory functions like monitoring of call logs, messages, photos, videos, locations, screenshots and many more. 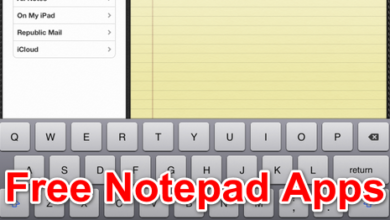 It is pretty expensive to get, as its full features can be accessed for $29.99 per month. Mspy is notably one of the best keylogger apps for Android and iOS Devices. 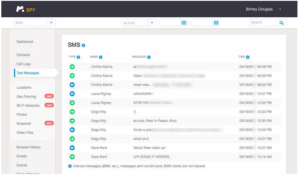 With Mspy, you can basically monitor voice calls, instant messages, contacts as well as track the target phone location. Cool features like geo-fencing and app blocking for kids are also included. A keylogger tool like Truthspy enables you to spy efficiently and it is effective for parental control processes like kid tracking and mobile device restrictions. 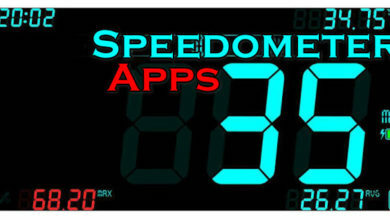 Available for both Android and iOS Platforms. Truthspy is less expensive compared to other keylogger apps, and it includes a nice keylogger suite that is simple and very easy to understand. Check TheTruthspy now. Note: the best of keylogger apps are paid agents services, you will have to pay to fully access their functions. Most keylogger apps work as monitoring software’s for other devices across different platforms, while some work generally, as software to monitor your personal mobile records, just in case someone other than you taps onto your phone without your notice. But, whichever way, the above-listed keylogger apps are trusted to handle monitoring and supervisory mobile task with efficiency and speed. So, no need to worry about your kid’s online activities or to do social media checks on your spouse or fiancee mobile phone. As these keylogger apps can help you track those activities and keep you updated on his/her latest mobile activities.